One of America’s most beloved comedians of all time Bill Cosby, whose comedy transcends age, gender and cultural barriers, is making a rare appearance at DPAC on Saturday, October 25, 2014. Cosby returns to DPAC in his new Comedy Central “Far From Finished Tour”, following multiple sellout performances on previous tours in 2009 and 2012. 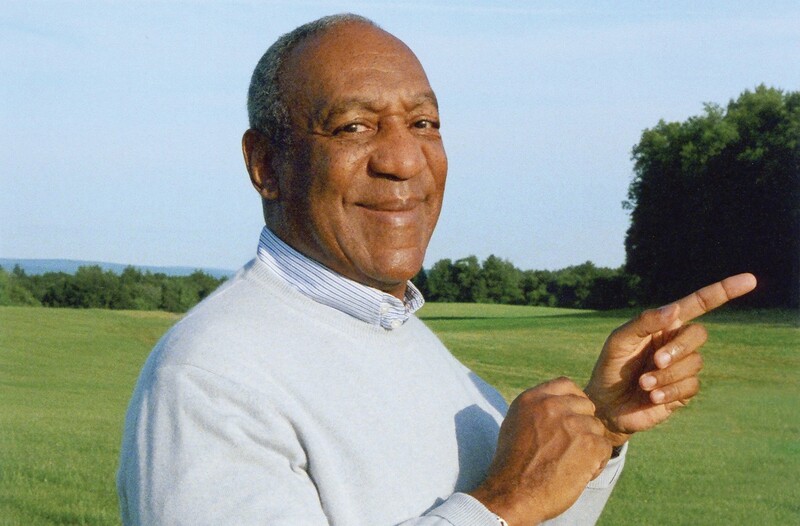 “Bill Cosby joins a short list of elite performers that have been to DPAC three times since our opening in 2008. It’s great to know that superstars like Cosby keep coming back, both because they love the atmosphere at DPAC and because Triangle audiences love to laugh. There is no better place to see great comedy than DPAC and this chance to present one of comedy’s legends is very special,” said Bob Klaus, GM of DPAC.